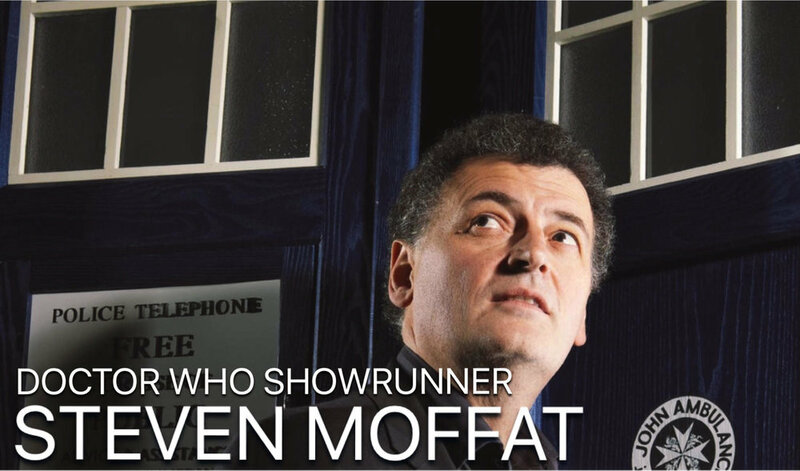 This week on The Doctor Is In... STEVEN MOFFAT! Steven called in from London and we talked in-depth about... well, lots. His time as showrunner and writer of Doctor Who, his plans once he hands the keys over, and his influences. Also, we look at Peter Davison's Fifth Doctor!